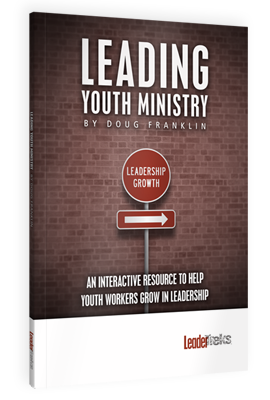 A book, told in fable form, for youth workers that examines their own personal leadership and how it impacts their ministry. the leader of a youth ministry is complicated. You have to be able to lead people (students, parents, and adult volunteers), manage budgets, be a good communicator, and most importantly care for people’s spiritual needs, which we all know can be messy. This job is overwhelming, but improving your leadership can help you dramatically. 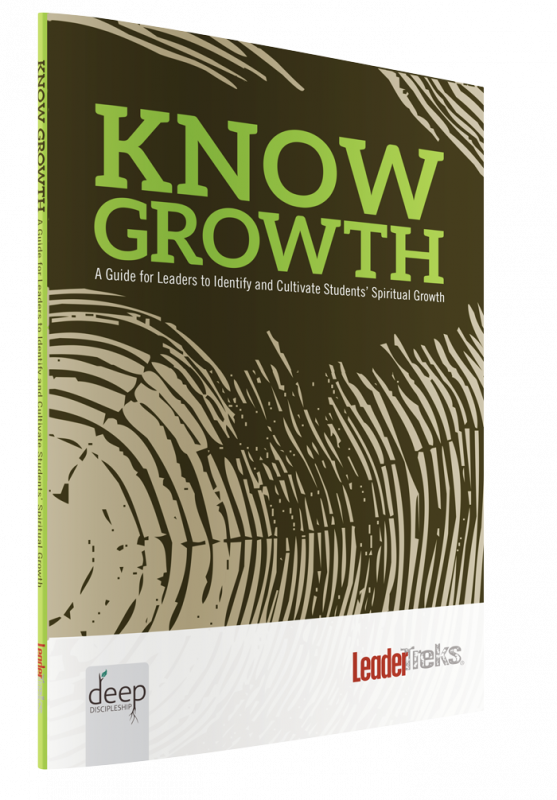 Have you ever considered that you need to grow yourself in order to grow your ministry? Follow in the footsteps of Truman, a youth worker, as he struggles to grow as a leader. Many of the issues he faces may be very similar to some of your challenges in ministry. 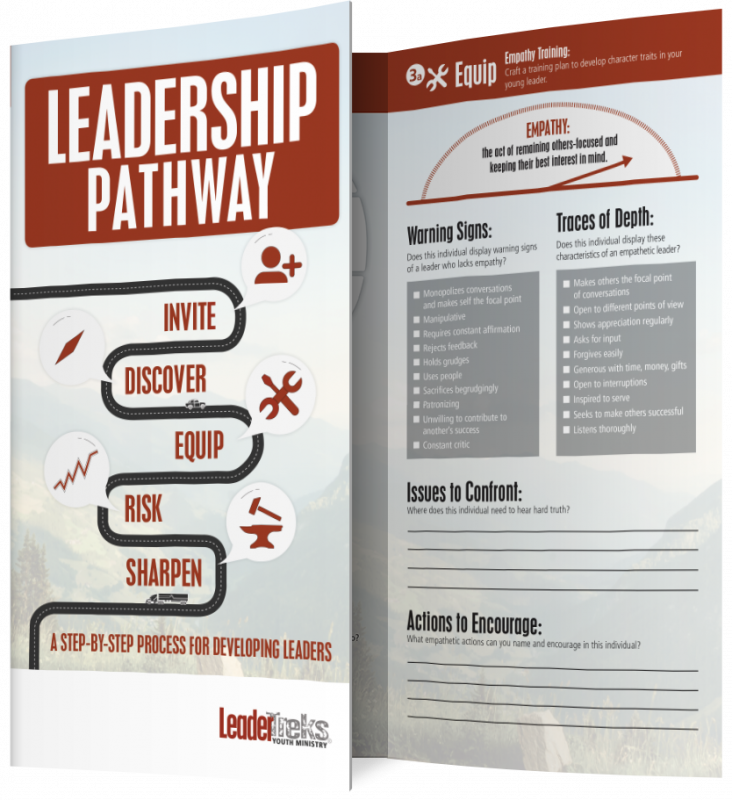 As Truman learns about leadership from an older youth pastor, you will have the opportunity to gain the same wisdom by completing leadership activities and assessments at the end of each chapter.Who knows, maybe you’ll find yourself in the story! 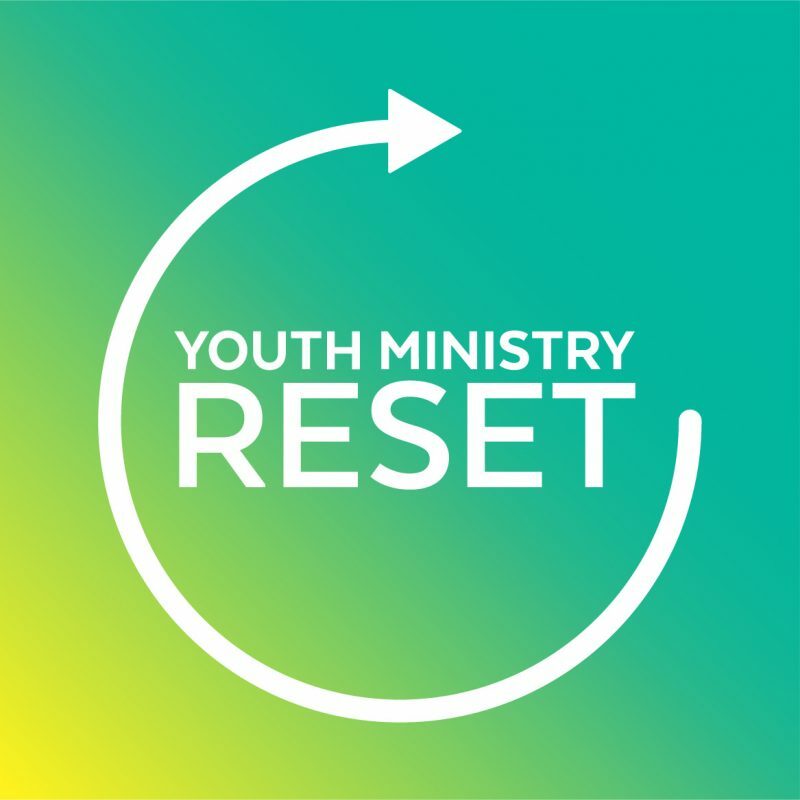 Also a great resource for your adult volunteers.